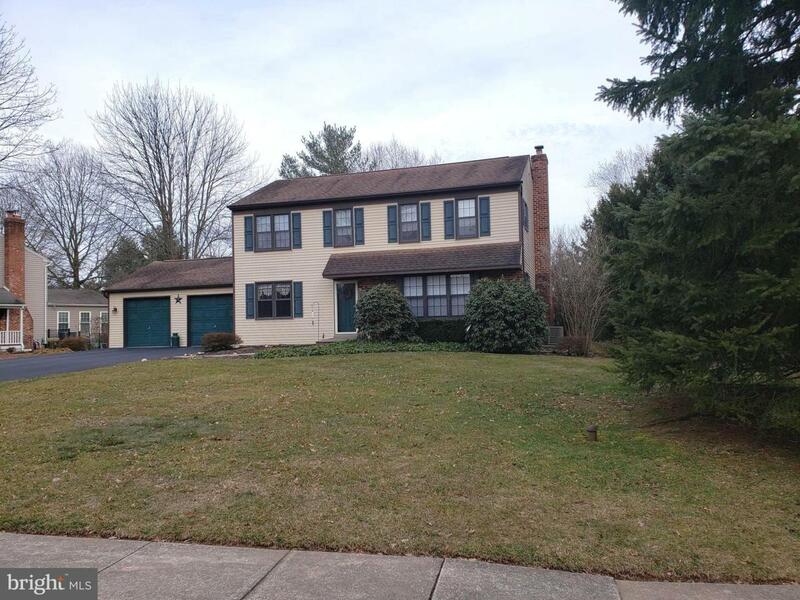 **Award winning Methacton Schools, known for their theater arts program, Highly sought after neighborhood deep lot single has impressive curb appeal. Crown molding accents and newer Anderson and Pella windows, front door, and rear atrium doors. 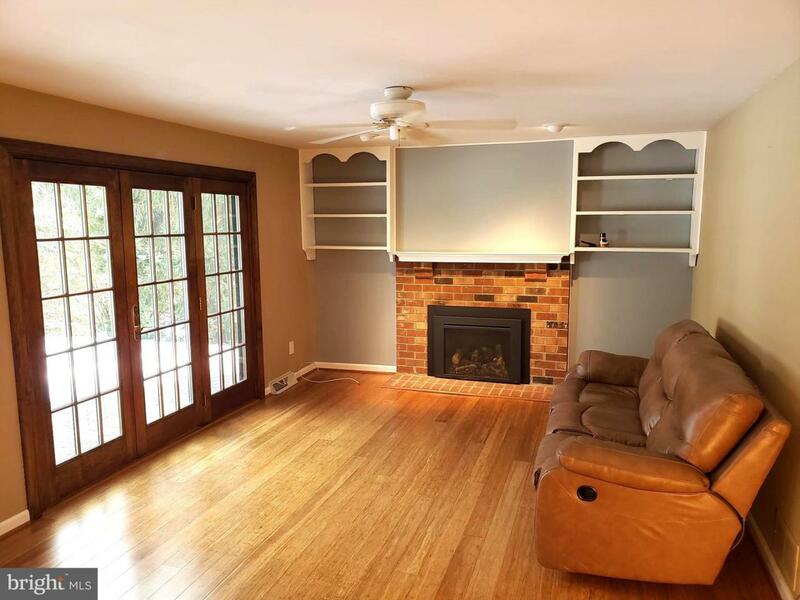 Enter into this open, center hall design gem and you appreciate the formal, crown molded dining room with chair rail, as well as the large bay window living room. Corian counters accentuate the large kitchen with dishwasher, ceramic top newer stove, and fine bamboo floored kitchen. The bamboo flooring stretches into the family room with centering fireplace, as well as the first floor laundry room. Powder room conveniently off the laundry room, and interior access door to garage. 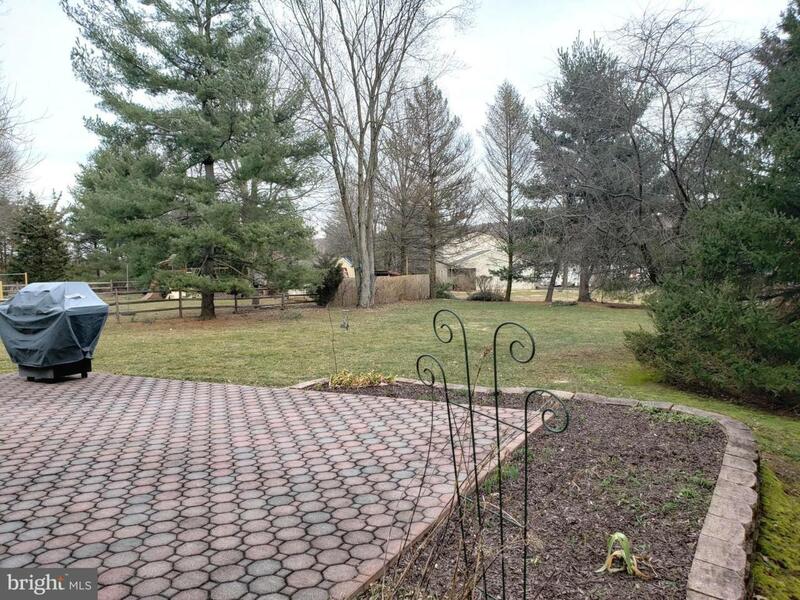 Large 22 X 15 rear pink paver stone patio expansive rear yard, overlooked from the cozy fireplace centered family room. Te fireplace and kitchen are lighted with directional and hi hat recessed lighting. The large finished area and utility room area to the basement with lengthy dry bar are a plus for extra storage and entertaining comfort. Oil system and tank next to heater serviced every year by Seller. Roof has 40 year architectural shingles laid. Heater serviced every year by local company. Parts and labor transferable to new Buyer till 12/19. Listing courtesy of Buy & Sell & Save Realty Llc.